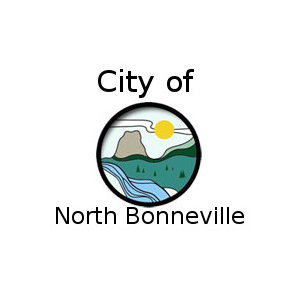 Welcome to the 15TH Annual North Bonneville Gorge Days! 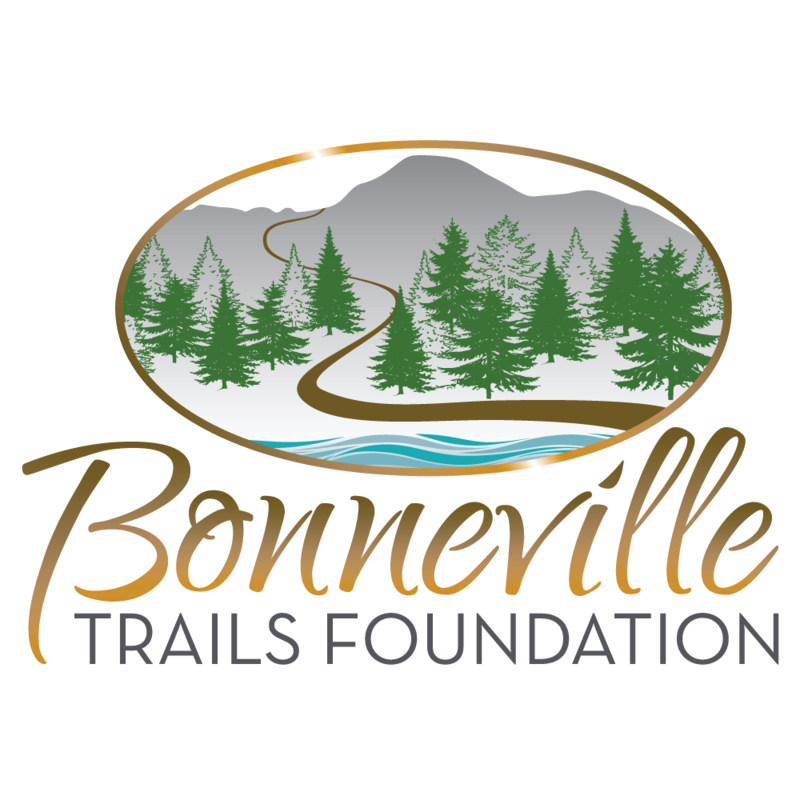 Gorge Days is a celebration of all that makes North Bonneville such an exceptional place to live and visit. This year’s festivities are soon to be announced! Check back for more details and updates. 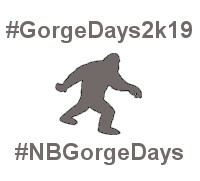 Follow our page on Facebook and check in to the Gorge Days Facebook Event page!